Newly renovated and affordable Motel Accommodation in the center of Palmerston North. All units with free Ultra Fast Wi-Fi access and a Sky Decoder in every room. 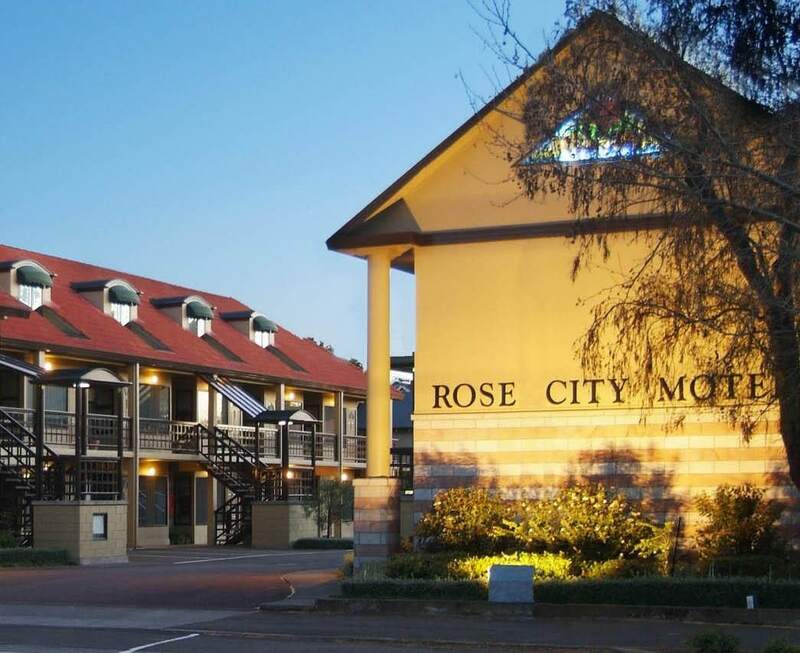 We are quality motel accommodation conveniently located just a 2 minute walk from the cafe's, restaurants, theatres, and shops of Palmerston North. A short stroll to the Conference and Function Centre. A short bus ride from Massey University, and within a 10 minute drive of Palmerston North Airport, Linton Army Camp, International Pacific College, 5 golf courses and many other sporting and leisure amenities. From family apartments to studio units with access facilities, spa, and one bedroom units, all of our suites are fully self contained, with full kitchens, a Sky decoder with all Movie and Sports channels, flat screen TVs, DVD players, Ultra Fast Wi-Fi access, double spa baths and/or showers. Our free on-site facilities include a guest laundry, squash court, spa pool, extra large car parking for trailers and small trucks, gardens and a grassed BBQ and children's play-area. Corporate Deals include Free breakfast on your 4th and 8th night stay, and free accommodation on the 12th night in superior motel accommodation. Inquire or book on-line, Or call us free on 0508-356538. Palmerston North Motel.